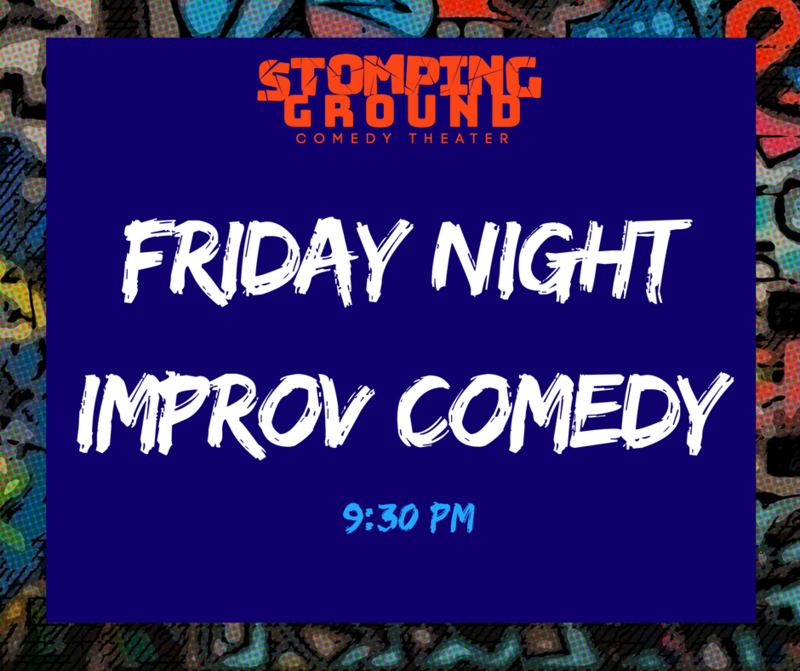 Improvisational Comedy brought to you Stomping Ground Teams Auto Complete and Midnight Passion. Auto Complete takes you down the rabbit hole of the 4 am internet search, using tropes and inspiration directly from the web. When it comes to Midnight Passion, everyone has that ONE family member. Midnight Passion IS that one family member…but there are SIX of them. They invite you into their world of warped but lovable characters exploring odd relationships and relatable themes in a long form improvised piece.